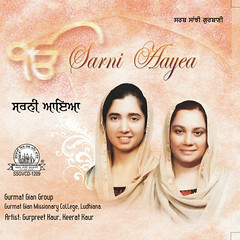 Raag Malhar is 27th Raag to appear in the raag wise collection of Shabads in Sri Guru Granth Sahib Ji. Malhar is a raag of rainy season. 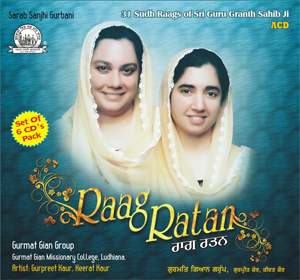 With the passage of time various forms of Raag Malhar have come into existence like, Malhar, Shudh Malhar, Megh Malhar, Mia Ki Malhar, Gaund Malhar, Meera Malhar, Nat Malhar, Des Malhar, Ramdasi Malhar, Sur Malhar, Kedar Malhar. Another rare and unknown form of Raag Malhar has been mentioned by few masters of Indian Classical Music like Pandit Jasraj and Pandit Vikas Kashalkar. 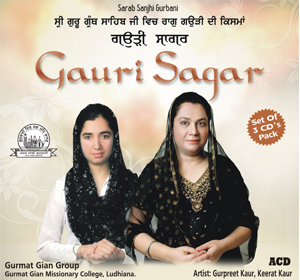 This aprachalit raag form is ‘Nanak Ki Malhaar‘. It is ‘supposed’ to be a creation of Guru Nanak himself. 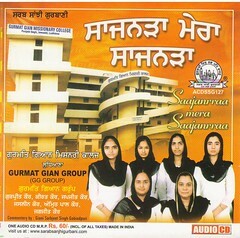 To preserve this unique but practically unknown raag ‘Nanak Ki Malhar’ and one that has been associated with the founder of Sikh faith, we here by dedicate this album of Gurbani sung in various forms of Malhar as ‘Nanak Ki Malhar‘. 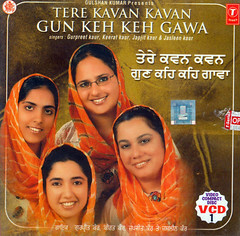 In this album there are three gurbani compositions in Raag Nanak Ki Malhar. 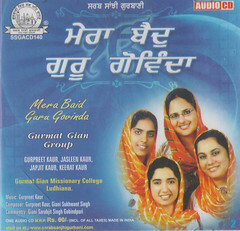 This entry was posted in Shabad Kirtan and tagged Gurmat Gian Group, Gurpreet Kaur, Keerat Kaur, Nanak Ki Malhar. Bookmark the permalink.